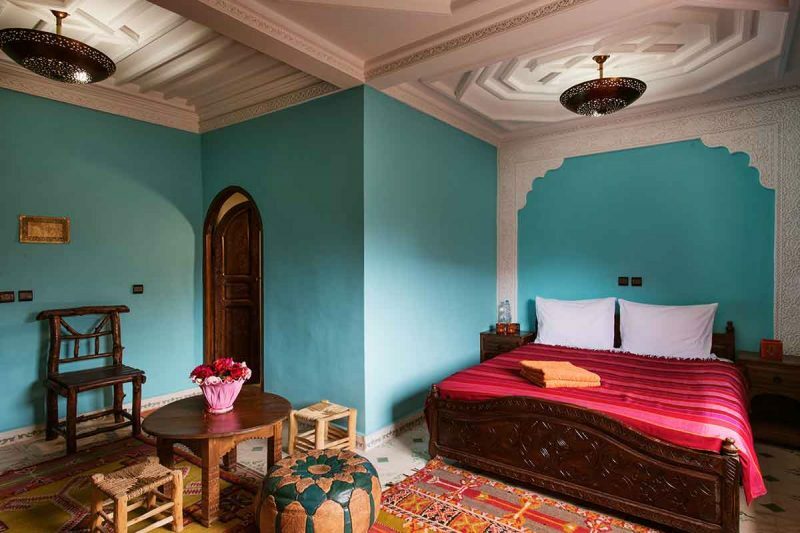 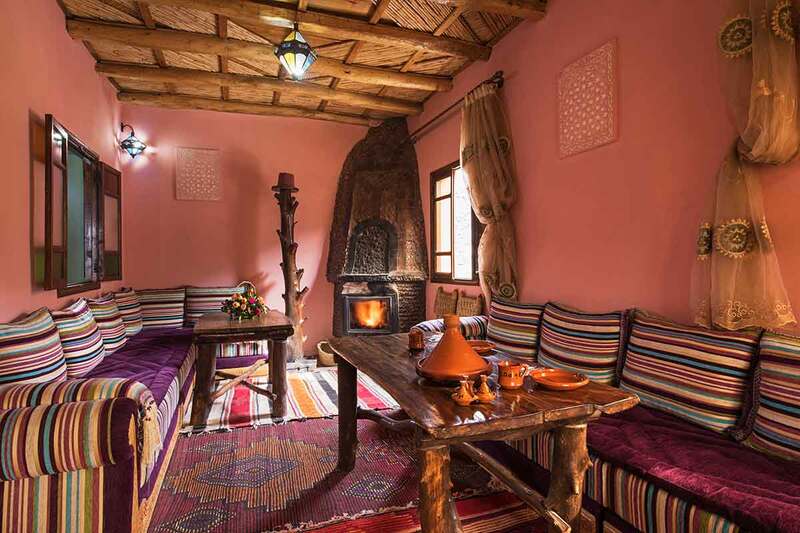 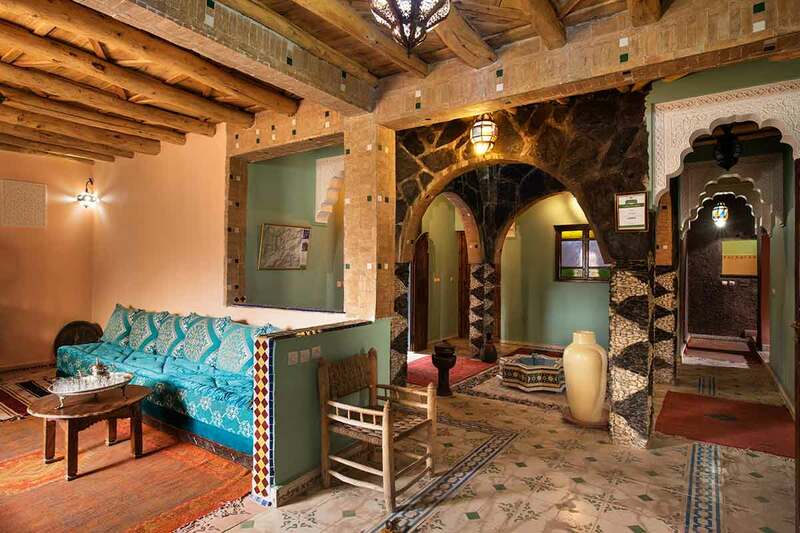 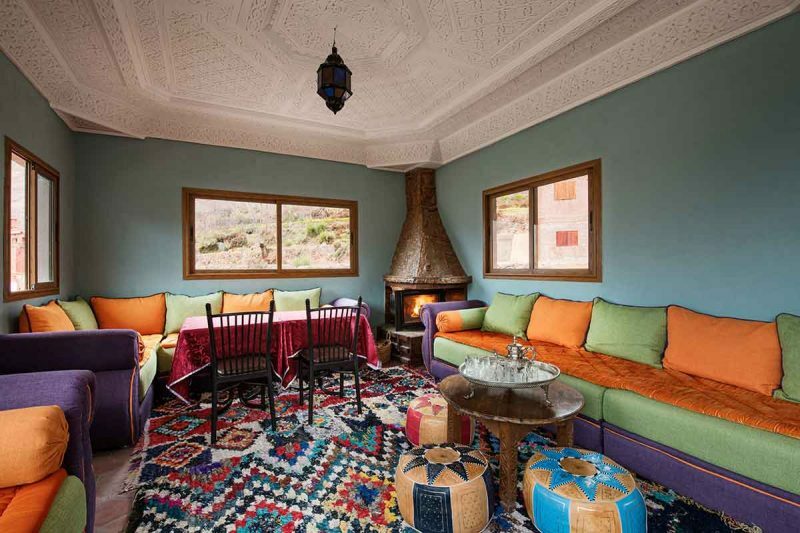 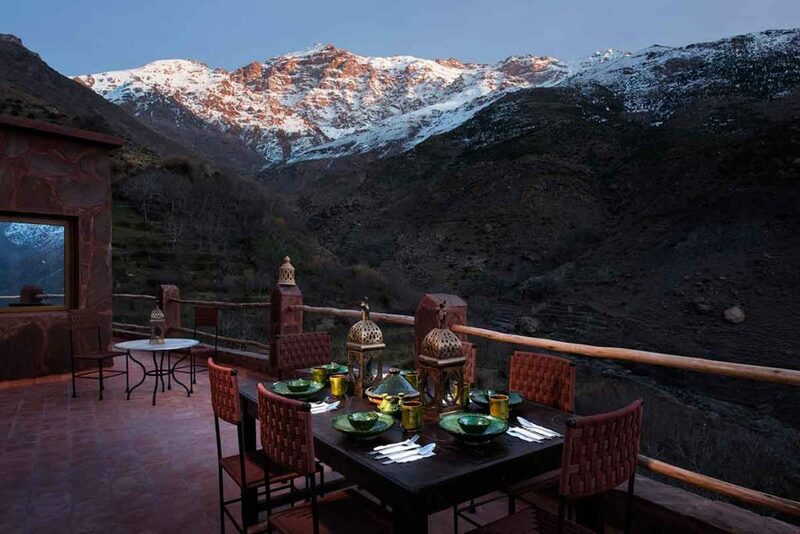 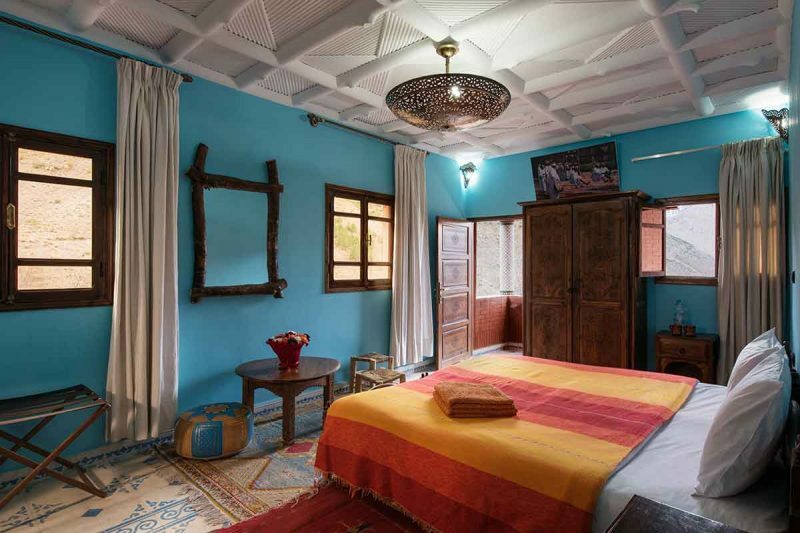 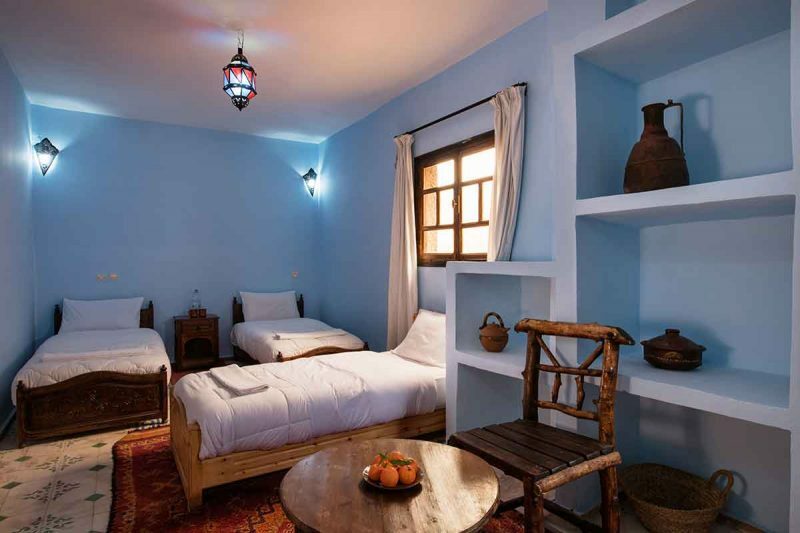 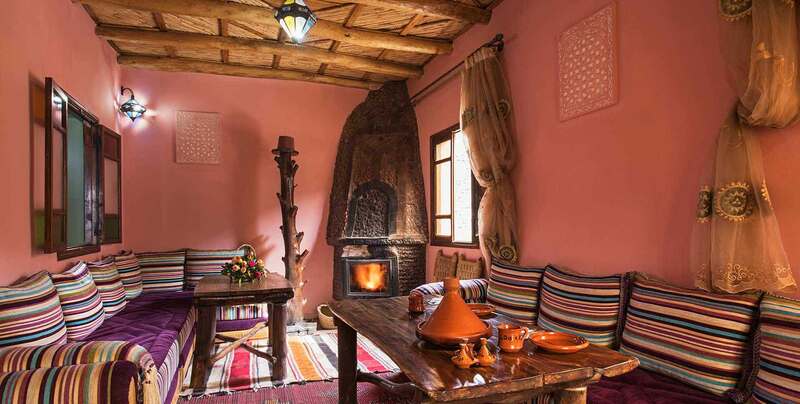 Imlil Lodge is a comfortable house, with vehicle access and parking, on the edge of Tamatert Village in the High Atlas Mts close to Imlil. 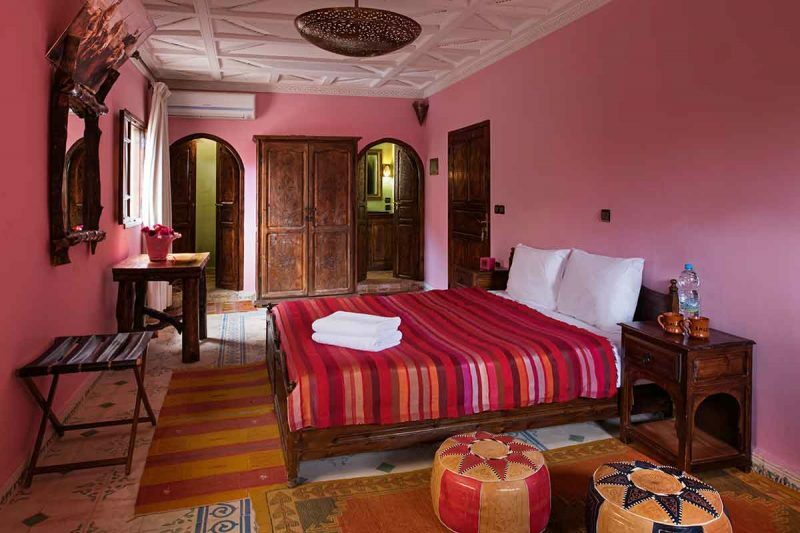 The lodge boasts 2 salons, garden, roof terrace and 7 rooms with ensuite bathrooms, air conditioning and heating. 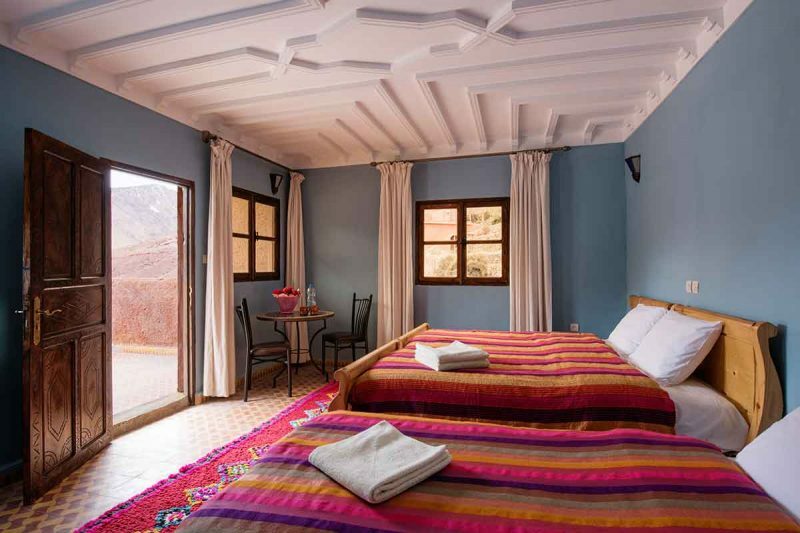 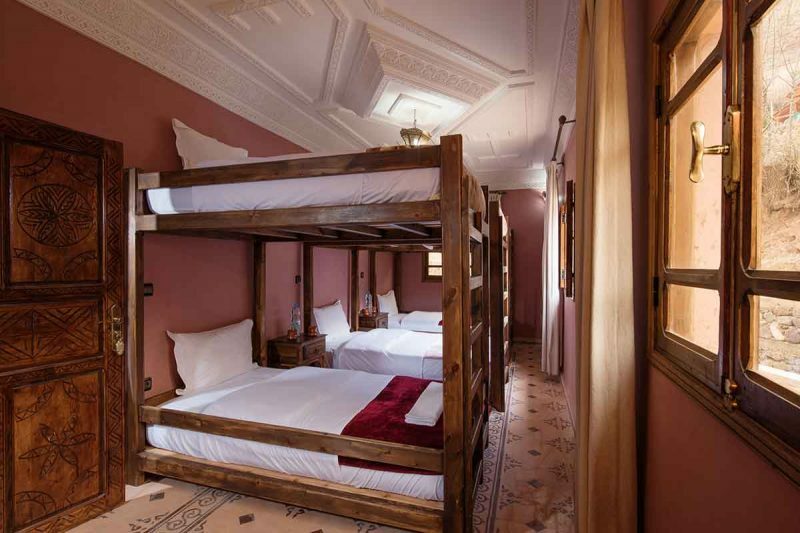 The lodge can accommodate individuals, couples, families and trekking groups. 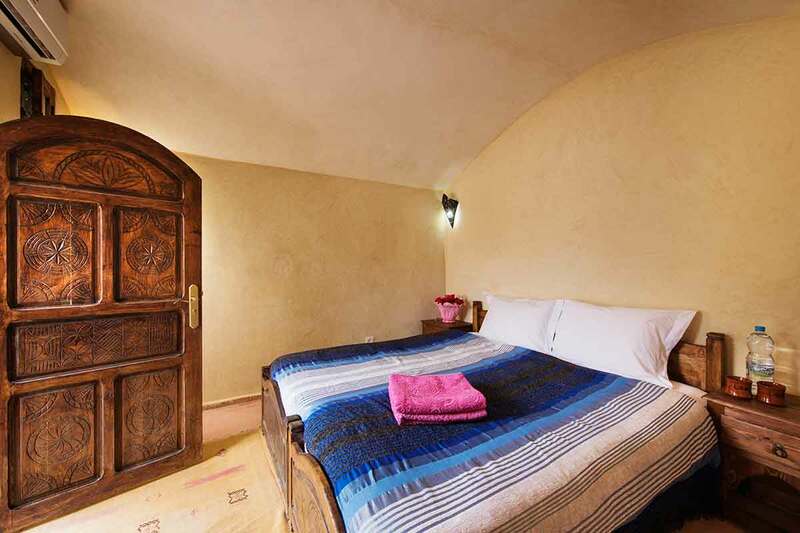 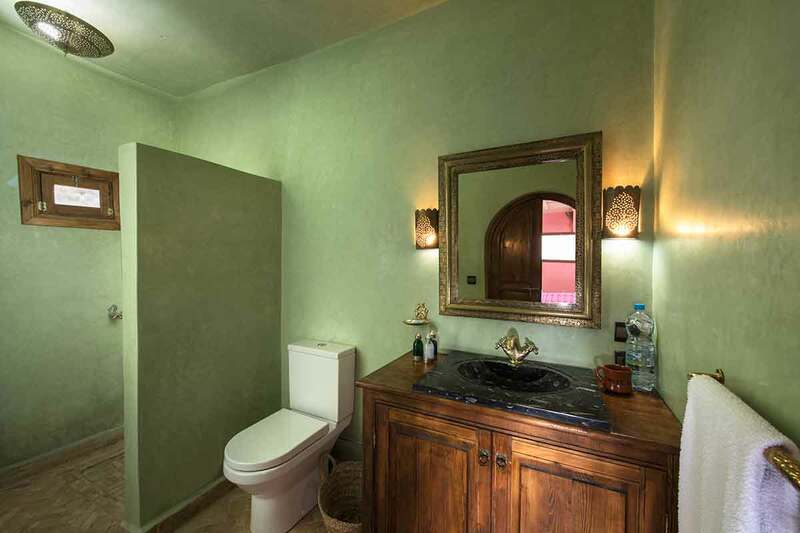 The house also offers free wifi, DVD player and TV.